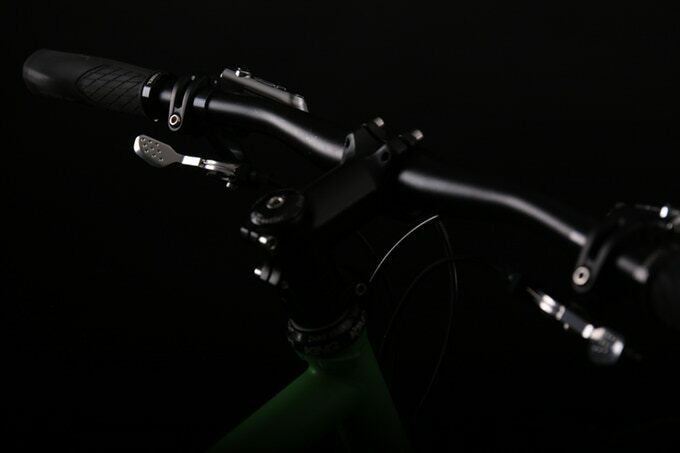 Any of ya'll get in on that wireless shifter kickstarter? grip twist shifter to trigger or trigger/brake lever combo? switching out trigger shifter for twist shifter?